Half Day/Evening Training/Trail Ride: $163.72 Plus HST Groups & Family Rates Available!!! Want to come out but don't have time to spend an entire day with us or perhaps you're on a budget? The Half Day or Evening Ride programs may be the best fit for you! Half day and Evening programs begin at 9am, 12pm, or 3pm and each session runs for three hours. Beginner level riders will spend their time learning the basics at our 100 acre training facility, while more advanced riders have the option to divide their time between upgrading their skills and riding the trails of the Ganaraska Forest in a custom tour. Full Day Training/Trail Ride: Weekday $230.09 plus HST. Weekend/Holiday $261.06 plus HST. Group and Family Rates Available!!! The Full Day Ride is the ultimate off-road experience! 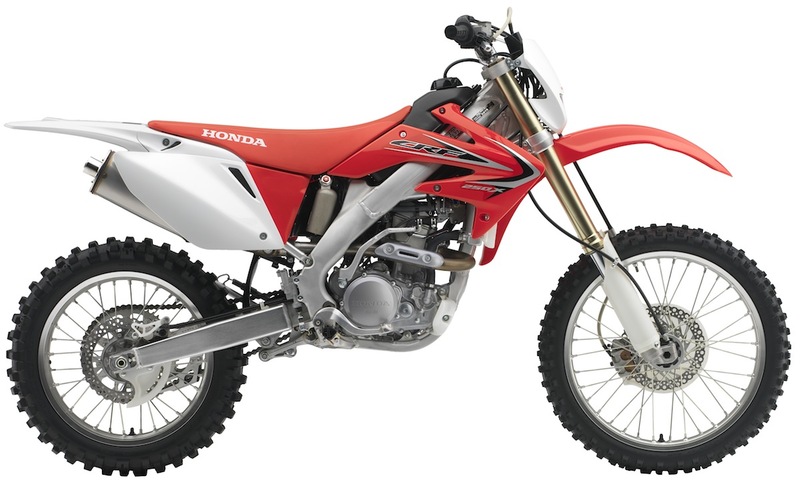 Depending on your riding ability you will receive customized training at our 100 acre training facility, and upon its completion will be taken on a exhilarating tour of the 11,000 acre Ganaraska Forest. 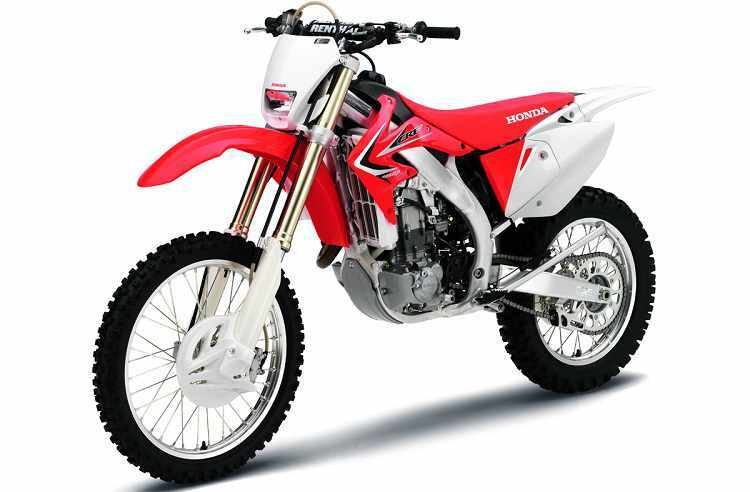 These tours are customized based upon the riders' level, desired destinations, and dirtbike/ATV. No two rides are the same! Let our experienced instructors and guides look after your every need. 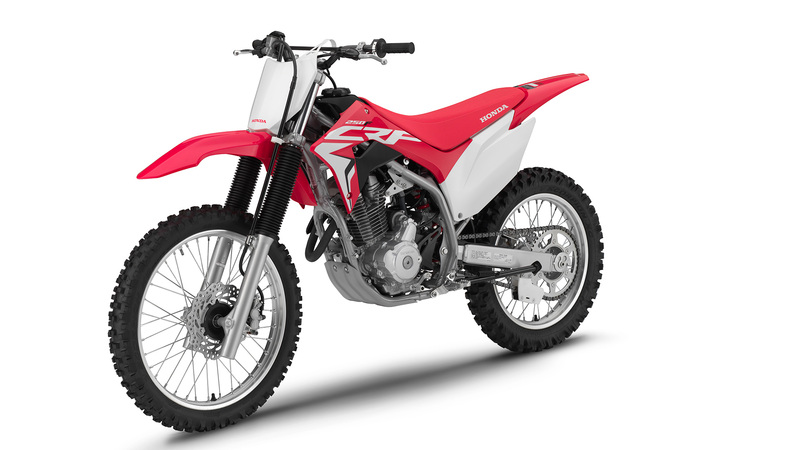 We provide all the equipment, rider training, liability insurance, etc. to make your day the most memorable experience in the woods you've ever had! 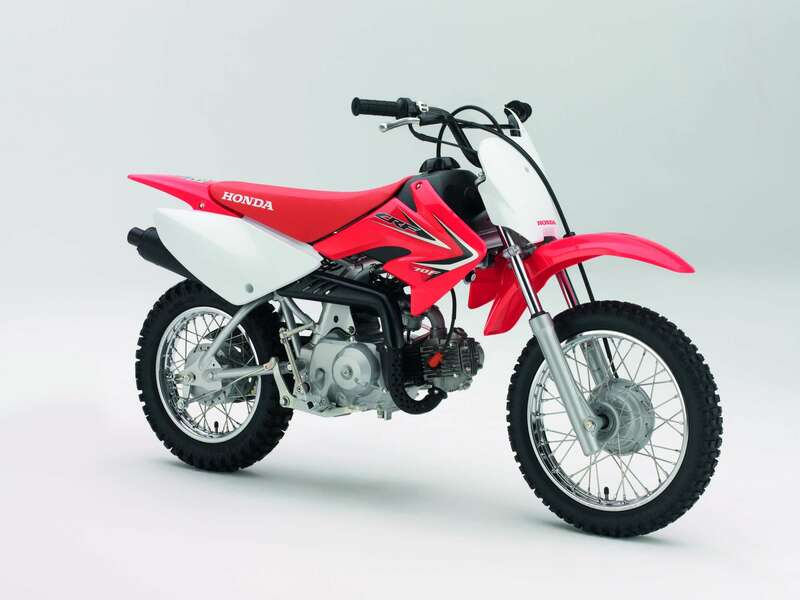 Trials training utilizes special bikes called Trials bikes that allow us to focus on skill development in a specialized training area on our property rather than touring. 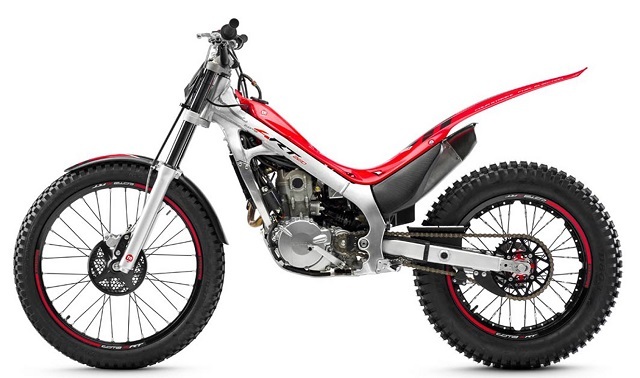 Trials bikes have no seat and require you to stand and be balanced at all times. 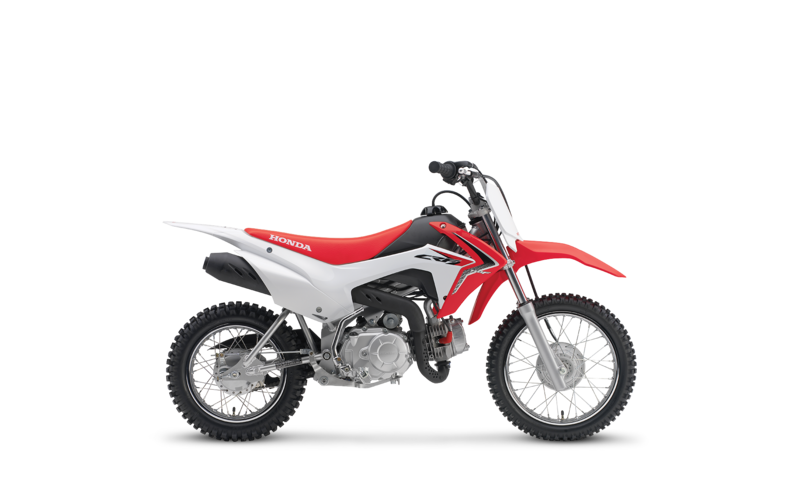 Trail Tours offers the opportunity to try one of these unique bikes and we offer both entry level and advanced training. Our instructors are passionate about trials riding and have been trained by world class Trials Champions such as Ryan Young! The Trials program is only available upon special request upon booking and is available for small groups of 4 or less and is usually run with a 1-1 instructor to student ratio at no additional charge! 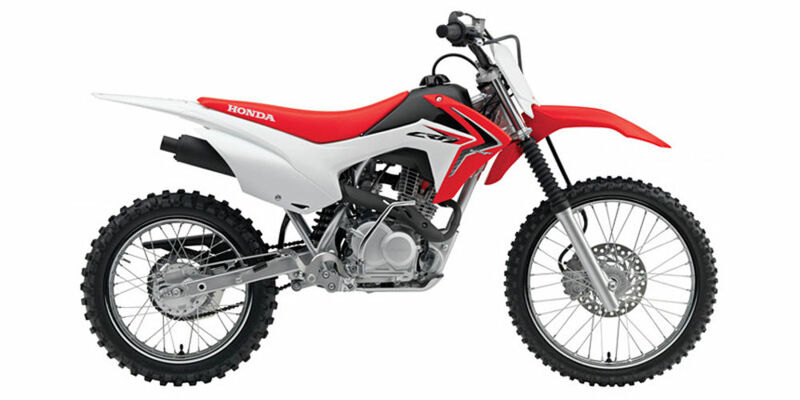 We provide: Montesa Trials Bike, Honda dirt bike, Riding gear, Training , Trail pass. Buy 10 Rides for $1800 plus HST! We always offer training for beginners everyday, but this package gives you an opportunity to get your friends together in one group for a fun filled, exciting experience that you’ll talk about for years. All riders must be beginners to qualify for the discount. You must be 16 or older for this offer. Bring your significant other and enjoy some quality time together. If you one of you is experienced and the other is not, don’t worry! We’ll teach you both at the level required and customize the day so that you both have the time of your lives! For bigger groups and limited budgets call Steve for custom packages that might be possible for your event. For as little as $80 we can give participants the chance to try this incredible sport and make memories that will last a life time. This would be ideal for Corporate groups, Social clubs, stags, team bonding, team building, workplace rewards etc. 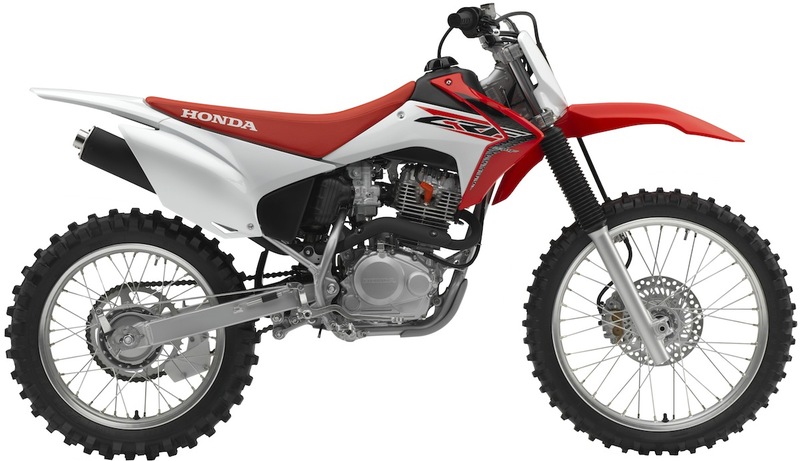 Ride three different Trail Systems for one price! Your group must be 4 to 8 riders in size. All riders must be roughly the same rider level (intermediate to advanced) and be willing to ride together for the entire duration of the day. Pick three dates between May 1st and Oct 31st. Weekdays are available only. $670 plus HST. 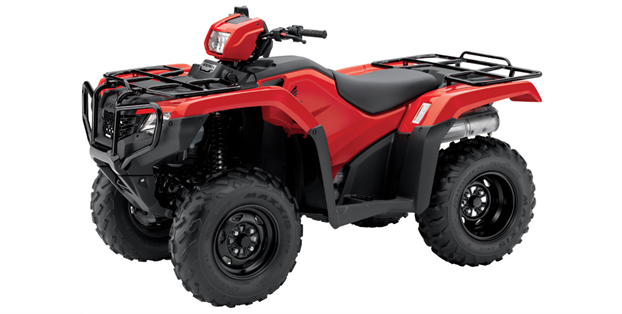 Browse our full lineup of machines. 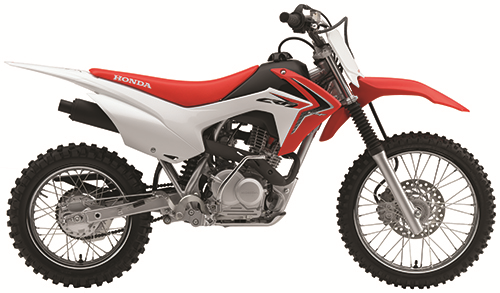 Trail Tours, in participation with Honda Canada, welcomes the Honda line-up of off-road trail bikes available exclusively in our Ganaraska Forest riding location. 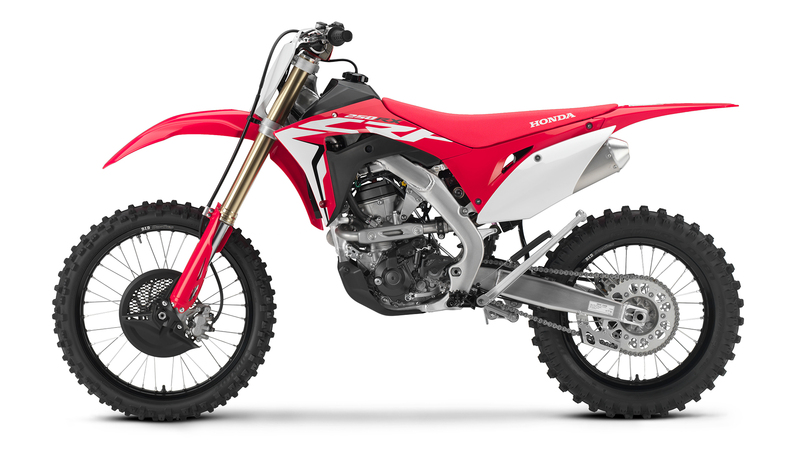 Come experience the fun, reliability and incredible performance of these brand new machines! 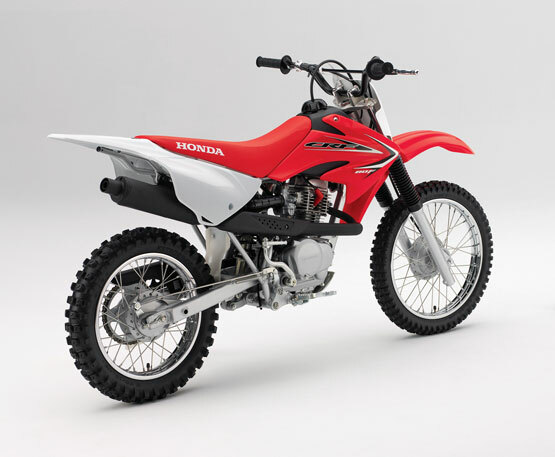 Honda ATVs feature numerous innovations to make them better performing, more reliable and more fun to ride. We train riders of all levels of experience to safely operate 4 wheel ATVs. Our focus is on safety, trail etiquette and "small footprint riding" leaving minimal impact on the trails. 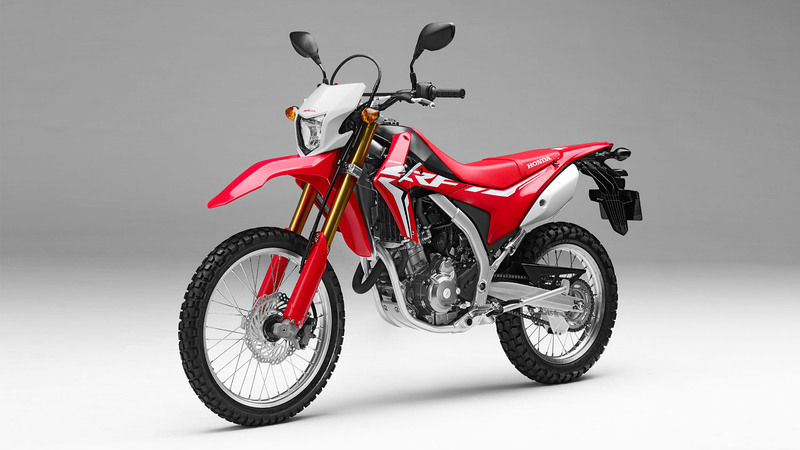 Dual sport riding is becoming very popular. 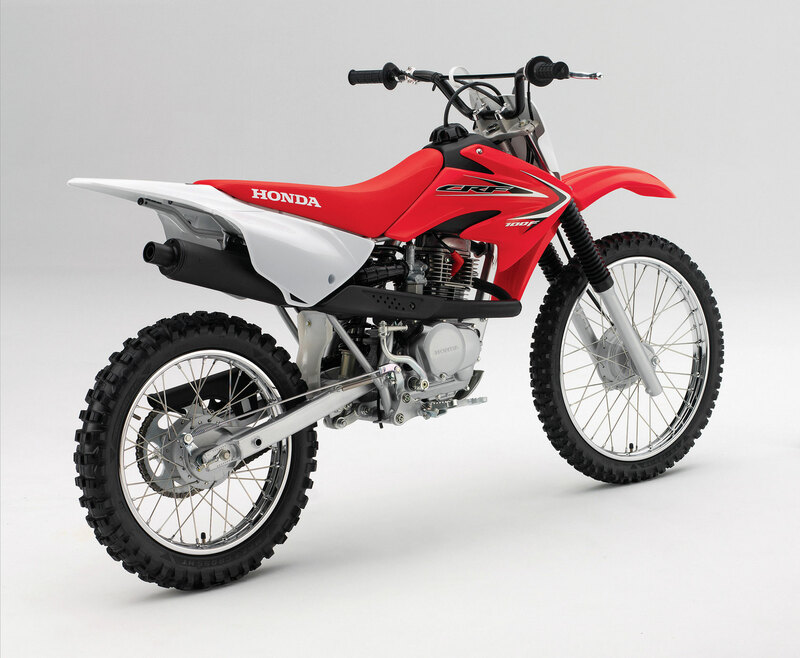 The ability to ride to the trails, and then through them, is alluring. 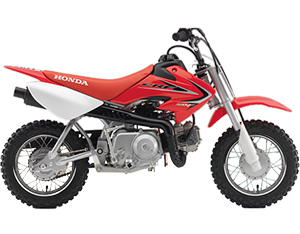 The nimbleness, Power and efficiency of Honda dualsport bikes makes them an attractive choice for many riders. There are more trails than paved roads in Ontario - dual sport riding opens up new worlds for those confined to the streets. 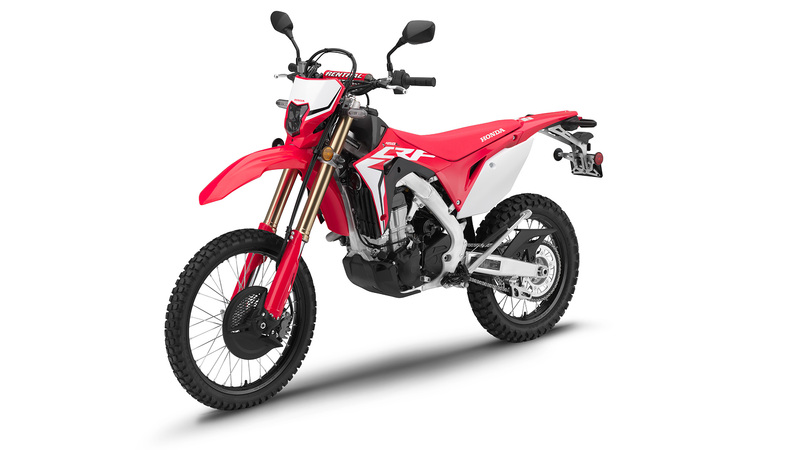 Learning to ride off road improves confidence and safety for all riders - there is no substitute for the experience of connection between bike and rider in off road terrain. We offer several dual sport clinics throughout the season - see the calendar for details. Dual Sport Rides on our new 250Ls! Have a bike licence? 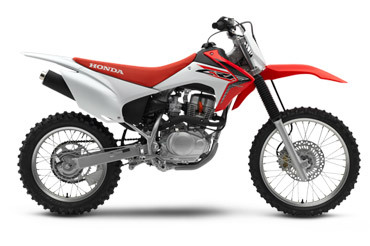 Join us for a dual sport ride, back roads, highways and trails – all accessible on one of our Honda 250Ls. Dual sport training is great for street riders and will improve their skills and confidence on road as well!